BGO imaged NGC 3003 for me. 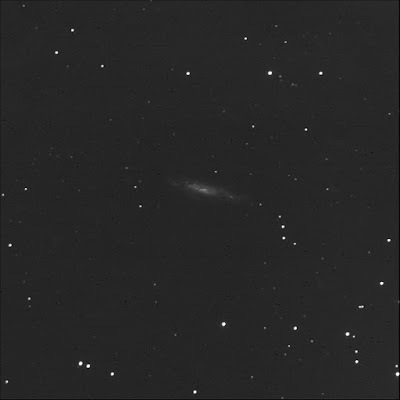 A small, very faint edge-on galaxy in Leo Minor. One of the RASC Finest NGCs. To the north, LEDA 2033338. To the north-west, LEDA 2034047 and LEDA 2033968. 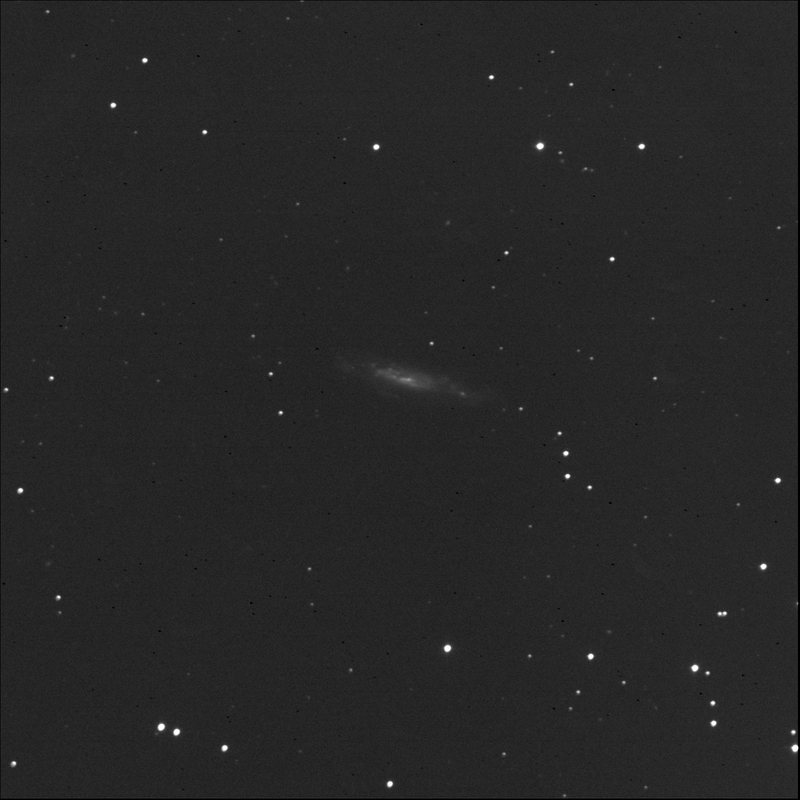 To the south-east, LEDA 2029405. To the east, LEDA 2032276. Tried again on 4 March but the results were worse.